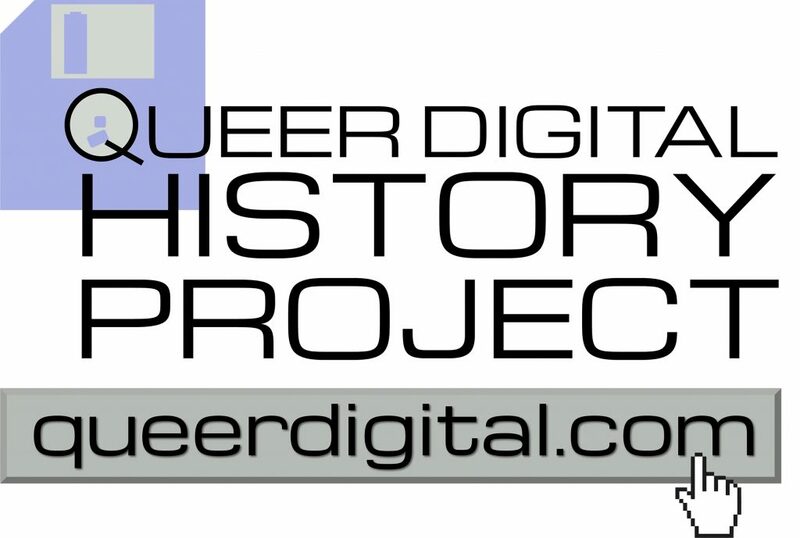 Announcing my new DH project: the Queer Digital History Project! – AVERY DAME-GRIFF, Ph.D.
Home Uncategorized Announcing my new DH project: the Queer Digital History Project! I’m happy to announce the public launch of a site I’ve been working on the past few months: the Queer Digital History Project, which collects and catalogs the history of LGBTQ communities and discussion online roughly pre-2010, but especially during the 1980s and 1990s. Currently, it has a growing catalog of early LGBTQ communities online (Usenet newsgroups, BBSs, etc. ), a small collection of primary documents from the 1990s, and an interactive map of TGNet, one of the first international transgender BBS networks. Eventually, I hope to integrate the Transgender Usenet Archive into it as well. For more information about the content, structure, etc, see the QDHP FAQ. When you get a chance, go check it out!